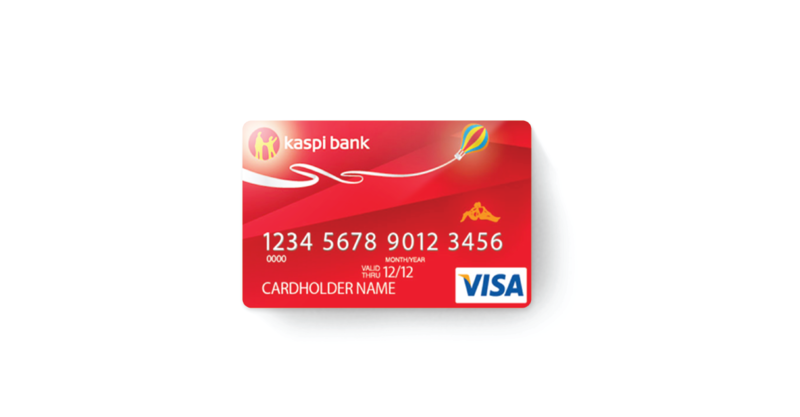 X Infotech provided Kaspi Bank, one of the biggest banks in Kazakhstan, with a comprehensive solution for the issuance of smart cards. X Infotech delivered a software solution for EMV Data Preparation, Chip Encoding, Key Management System as well as implementation services and professional support. The solution allowed the bank to migrate to EMV technology and issue 500 000 VISA/MasterCard cards per year. X Infotech delivered a software solution for EMV Data Preparation, Chip Encoding, Key Management System as well as implementation services and professional support. Deliver a comprehensive software solution for issuance of VISA/MasterCard cards. The solution allowed the bank to migrate to EMV technology and issue 500 000 VISA/MasterCard cards per year.